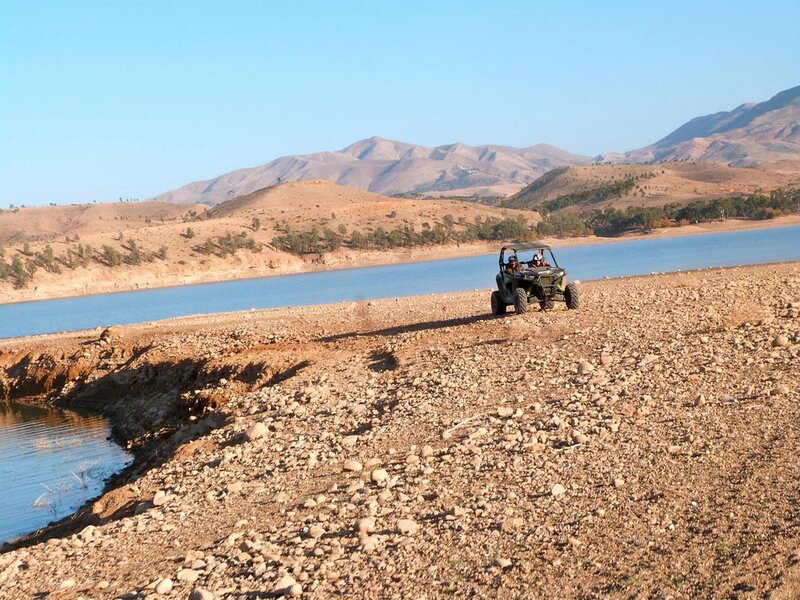 Whether it's a few hours or a full day out, our tours are conceived to make you enjoy the buggy experience in Morocco: sensations of absolute freedom and discovery of the country and its marvelous Landscapes. Available in 2 or 4 seats, with the possibility of adding a seat for young children, buggies Polaris combine comfort and performance. 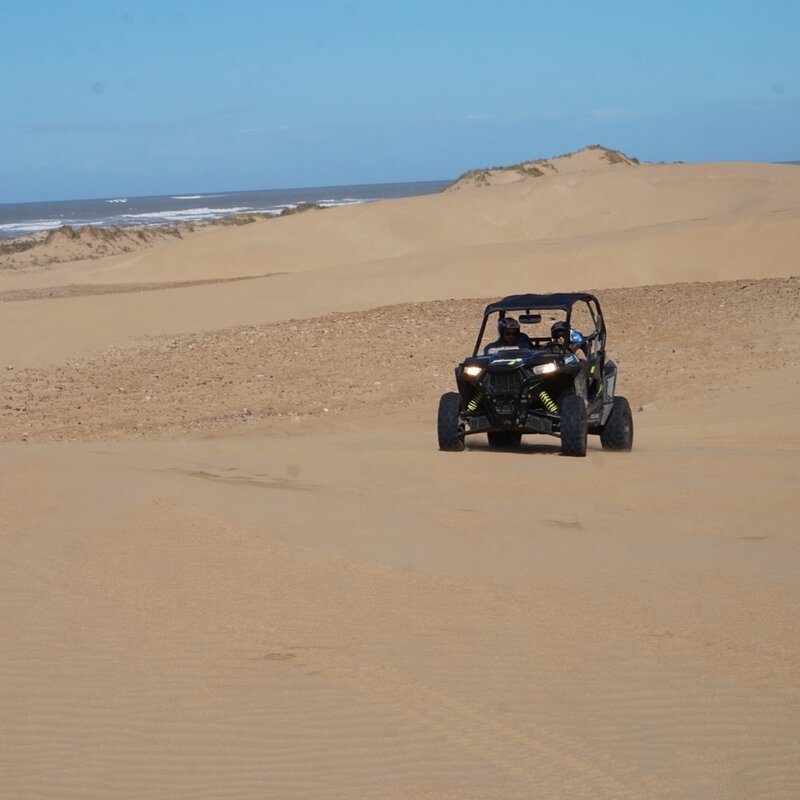 The Amazing Raid Buggy experience can therefore be shared by all, with friends or family, beginners or experienced pilots. 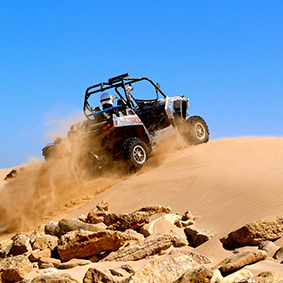 Discover the region of Essaouira driving Amazing SSV's! 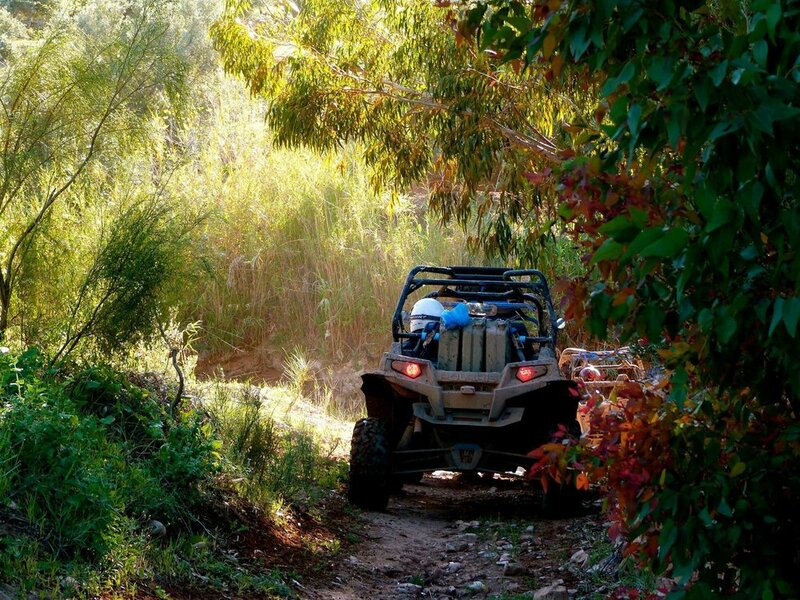 Whatever the number of participants, you can privatize your tour with your private group, allowing you to experience truly unique moments! 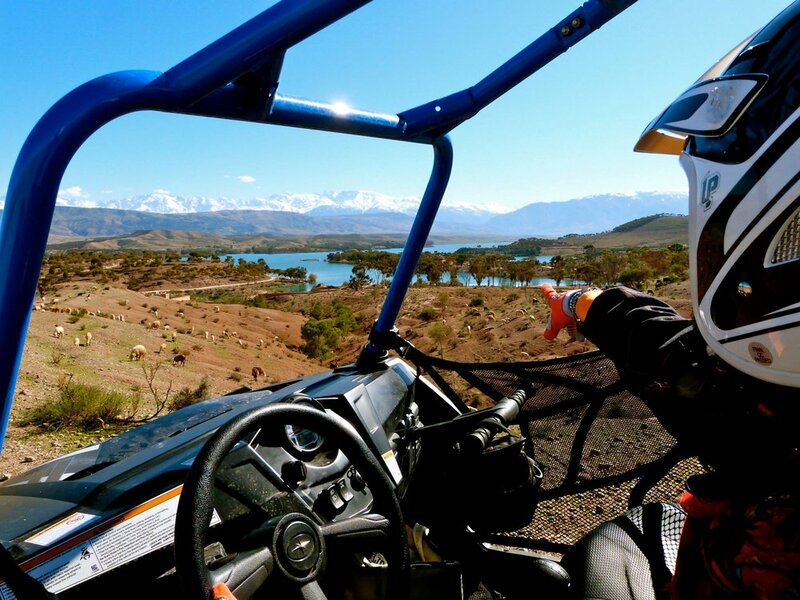 Whether it's a few hours or a whole day out, our tours are prepared to make you enjoy the buggy experience in Morocco: sensations of absolute freedom and discovery of the country and its marvelous Landscapes. 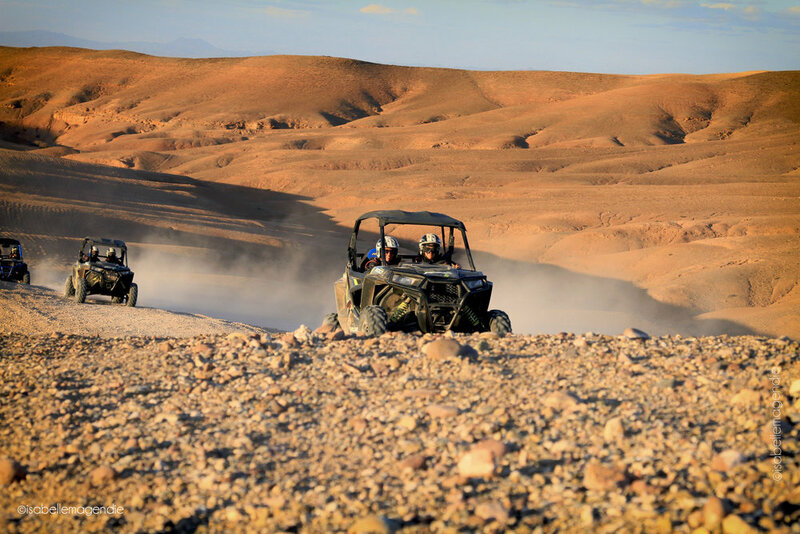 Because sharing an exceptional experience remains the best way to forge memories, Amazing Raid Buggy Surf Maroc is committed to making every event unique. Whether personal (birthday, bachelor party) or professional (team building, works council...), the adventure will be meticulously prepared and planned to measure. 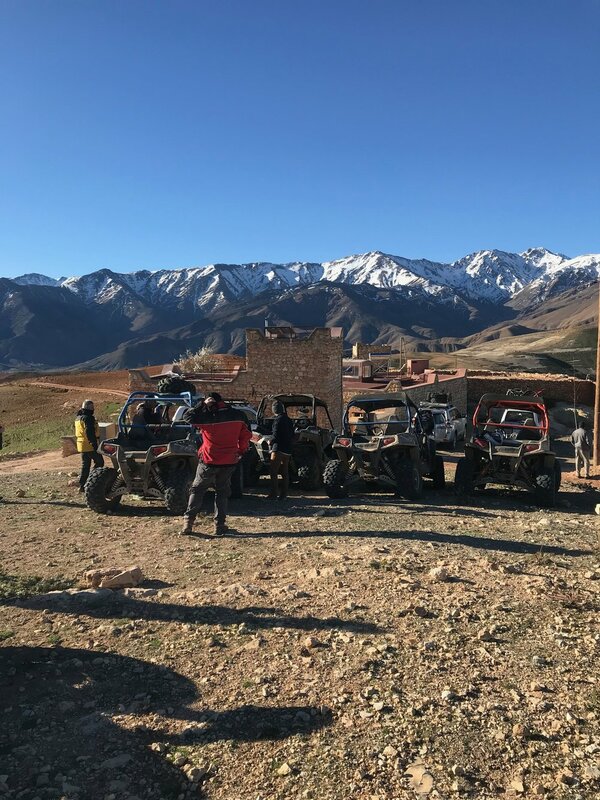 Sporting events, discovery activities, charming hotels, bivouacs, transport and logistics, all aspects of the epic are supported to let participants experience unknown experiences. 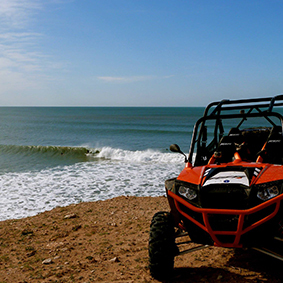 Travel expert in Morocco and at the origin of the creation of Amazing Raid Buggy Surf Maroc.